Ala Prima Demo at OpusDowntown 11am-1pm on Saturday March 7th and Sunday March 8th. 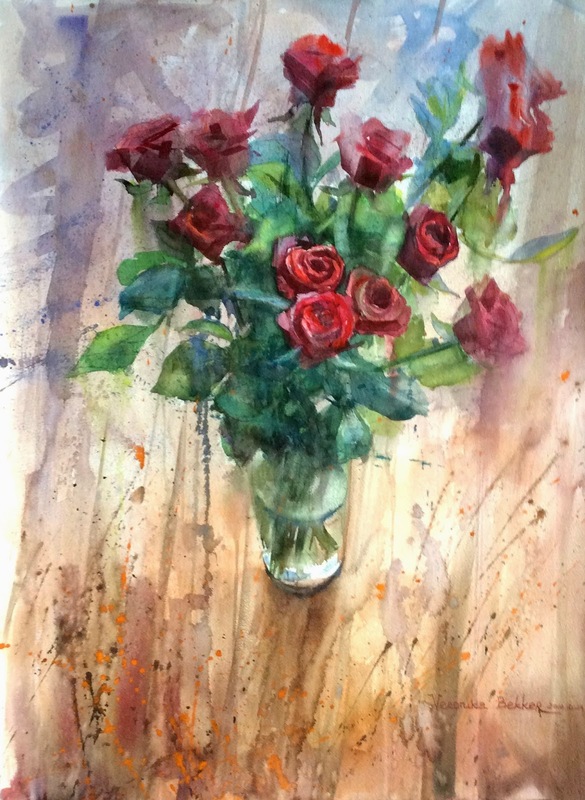 This demonstration will help sharpen your observational skills and help you maintain focus on the important elements of painting flowers in Alla Prima style. You will see both mediums- oil paint and watercolor.